Armstrong Fine Art will now be showing The Plus A Century portfolio alongside their large collection of French Impressionist prints. It’s good to be back in Chicagoland – even if only on paper. 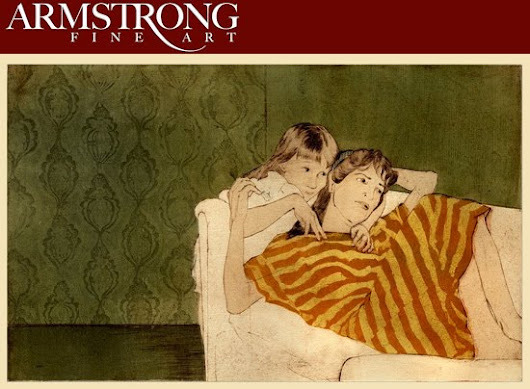 This entry was posted in Armstrong Fine Art, Events, Galleries on February 15, 2011 by ellenheck.